Have your birthday party at GTC! Click here for more information about birthday parties and other events at GTC! Over 40 Years of Gymnastics Instruction and Fun! We’re glad you found us and we’d love to meet you! Whether you are looking for a tummy time class for your baby or a tumbling class for your teen, GTC is the place for you! GTC was established in 1976 and is one of Connecticut's oldest gymnastics programs. 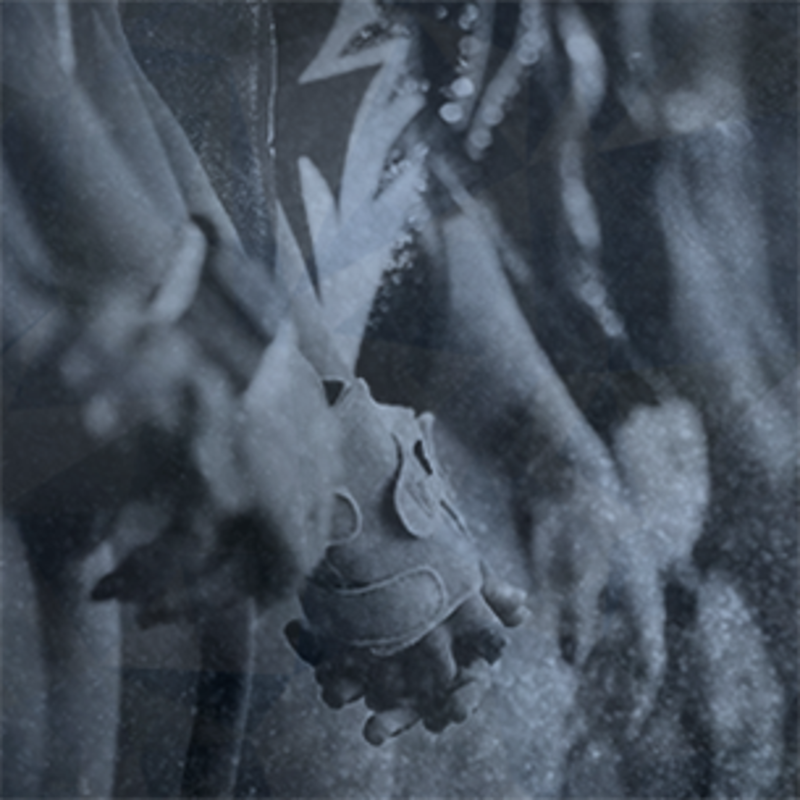 We are proud to be members of the Amateur Athletic Union and USA Gymnastics and of our 43 year history. Our non-competitive classes guarantee that your child will develop confidence and a love for a healthy lifestyle through gymnastics and movement…and at his / her own pace! If however, it’s competition that your child is looking for, we are proud to offer competitive gymnastics for both boys and girls where the emphasis is on achieving your personal best, on the floor, the bars, in competition and in life! ©2019 Gymnastics Training Center / SportsEngine. All Rights Reserved.